Who says you need to comb your hair to make it look better? I kinda like my hair. 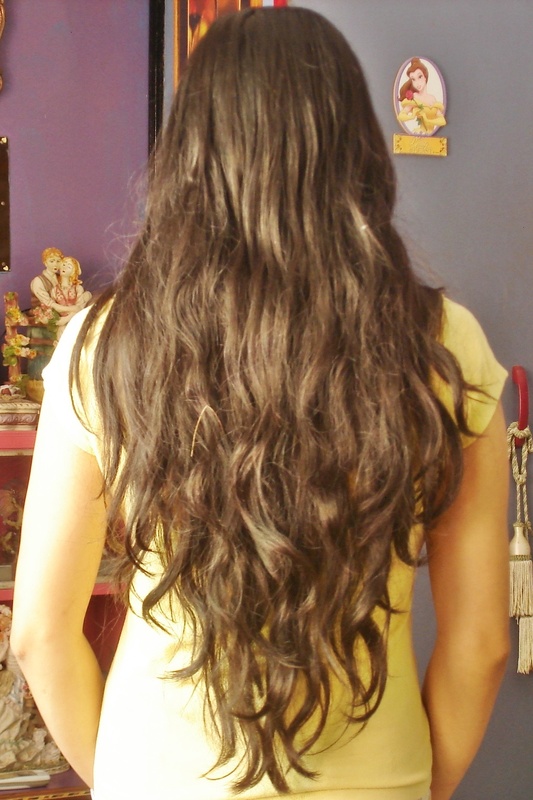 It looks better too and it has not been combed for two weeks...just hand-combing!